Oh you rascal, Michele Curtis! I open today's Epicure only to find your gushing endorsement of Damian Pike's king oyster mushrooms on page 2, published mere days after I too had waxed lyrical about them here! Best-friend-K came over for dinner, wine and season 3 West Wing. I had some cream in the fridge I wanted to use up, so we ended up making a simple creamy sauce with chicken, spring onions, garlic, white wine, baby spinach and cracked black pepper to have with farfalle pasta. While b-f-K watched the sauce, I lightly pan-fried the thinly sliced king oyster mushrooms separately in a bit of butter. 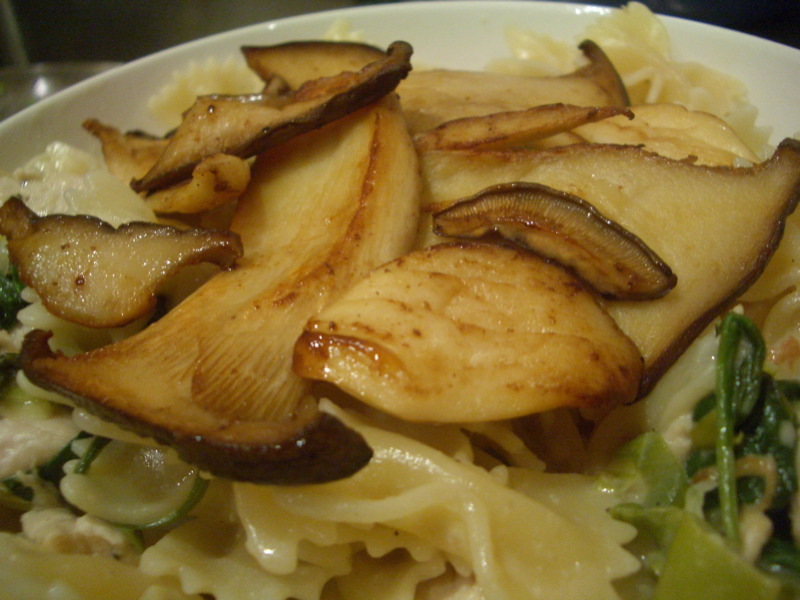 We draped the slices of mushroom over the pasta to serve. King oyster mushrooms have a gorgeous firm texture, and the hint of garlic and parmigiano we later grated over the top really helped to bring out their umami flavour. Sensational mushrooms! West Wing!! woot. Did you watch it to the final season? How freaky are some of the coincidences? Did you notice Rev Jackson recently did what politicians should never be caught doing? - telling the truth and having an honest opinion that hasn't been tested and written into a soundbite. Very much like Bartlet's ".33 magnum in a .45 calibre world". Ahem ... maybe I should say something food related now. Mushrooms ... yum! The Arts Centre is running a competition where you can win a $880 dinner for 4 at Jacques Reymond if you book tickets to Lands End using the password "CUISINE" before July 31. I've seen every WW episode and am a complete addict. And yes, the coincidences between the democratic nomination in WW and in real life are indeed spooky! You're always on the forefront of what's hot with food Claire. I read your first post too and then also saw the Epicure article. Nice choice - mushies with cream, garlic, spring onions & parma - did that last night with a pearl barley risotto & had spinach & chick peas on the side ! Freaky. oh, I am salivating. I have just been in the NT for 2 weeks where, let me put it this way, there is no Lygon St. There is some nice food but I am so pasta deprived, and always deprived of mushrooms. that sounds like so much fun, my mouth is still watering. nice pics too! Sometimes you have to feed the soul too. Btw, did you notice they did a little review of the Auction House cafe in Nth Melbourne? I swear they're just reading food blogs to get the scoop. Does anybody know where these mushrooms are grown? I suspect they come from Korea? and repackaged in Australia. From memory I also remember something about them being a parasite that are dangerous to certain trees. I hope I am wrong? Pretty sure they will be aussie mushies - thet are also called King Browns and believe Justin North had them from a grower he wrote about in one of his books. and thought they were another oyster mushroom Pluetorus [bai ling] some times sold as abalone mushroom in Chinese restaurants. Those ones can only be imported in cans as they pose a danger to our native trees. Hi Thermomixer - re those recipes, great minds obviously think alike. 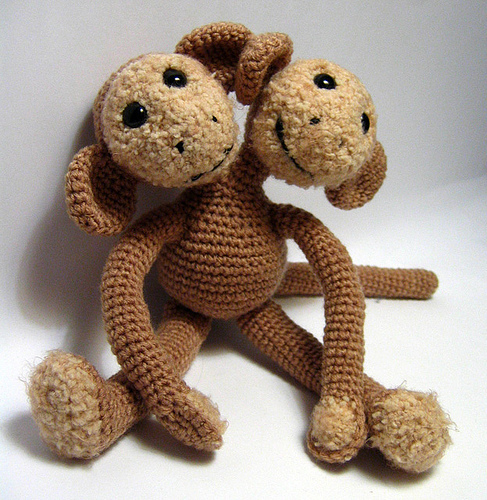 And thanks for posting those links for George and the rest of us: you're quite the mushroom guru! Hi Simon, yes I saw Matt Preston's review of Auction Rooms in the Epicure (there was also a quick review in today's Sunday Age). I went there for brunch today and it was PACKED - word is clearly catching on with the masses! 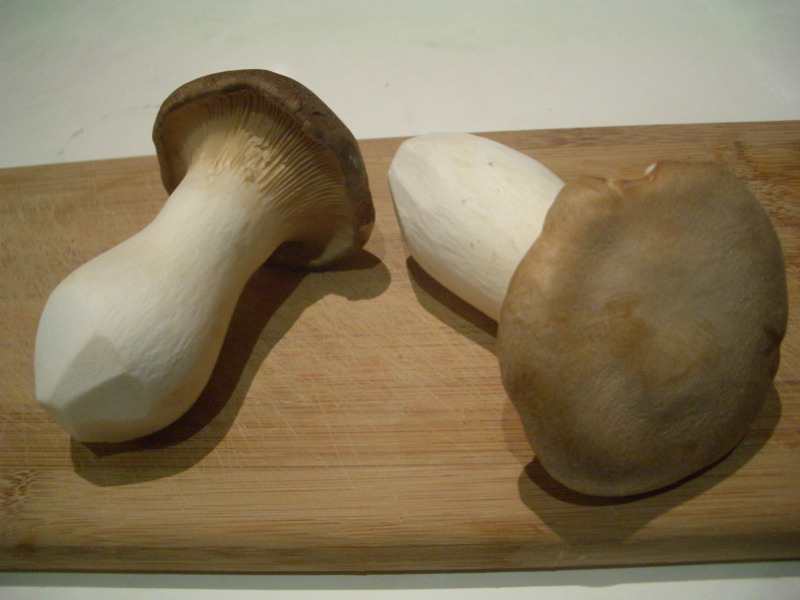 Hi George - I could be wrong but from memory the king oyster mushrooms I bought at Damian Pike may have come from Asia. I will check next time.